Something strange is unfolding in the wasteland. New, never-before-seen types of technology are appearing, even beyond the understanding of the I.D.P.D. This new technology is quite useful, however, and there are still massive hordes of mutant enemies attacking, so there is little time to investigate. Just pull the trigger and keep killing. 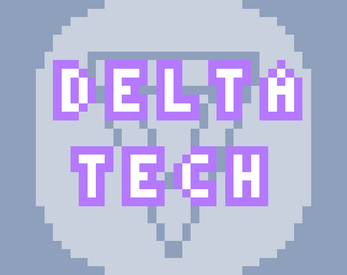 Delta Tech adds a variety of content to Nuclear Throne, centered around powerful and unusual technology. The current content of the mod consists of Delta Weapons and Delta Accessories. No ammo usage whatsoever. Fire for free at any time. Fully automatic. Whether it's a rifle, a rocket launcher, or a sword, you can hold down the trigger and keep on attacking. Small, but important, differences from their base counterparts. For example, the Delta Bazooka explodes in a straight line from the point of impact, and the Delta Rifle fires two bursts in a V-shape. Quite powerful. Any of these weapons is capable of putting out a lot of damage in a short time. Delta Accessories are obtained and held like weapons, and they use weapon slots. However, they do not shoot or do damage in any way. Instead, Delta Accessories provide passive effects while held or holstered. For example, the Delta Armor reduces all damage taken by 2 as long as it is in your inventory, and the Delta Accelerator doubles your fire rate while in your inventory. These items are no ordinary technology. Who knows what will follow them? Side note: Most if not all of the player-side content in this mod ranges from kind of overpowered to ludicrously overpowered. This is not a mod for a balanced gameplay experience, this is a mod for cool concept showcases and power trips. 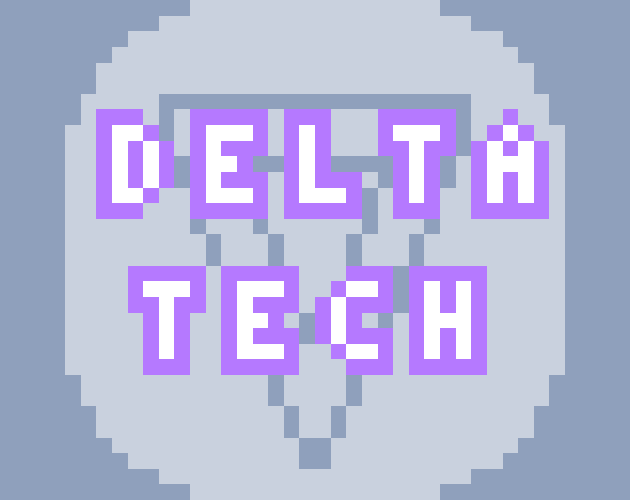 Place the DeltaTech.zip file in your /steamapps/common/Nuclear Throne/mods/ folder. Unzip the file. From in game, type /load delta tech to load the mod.